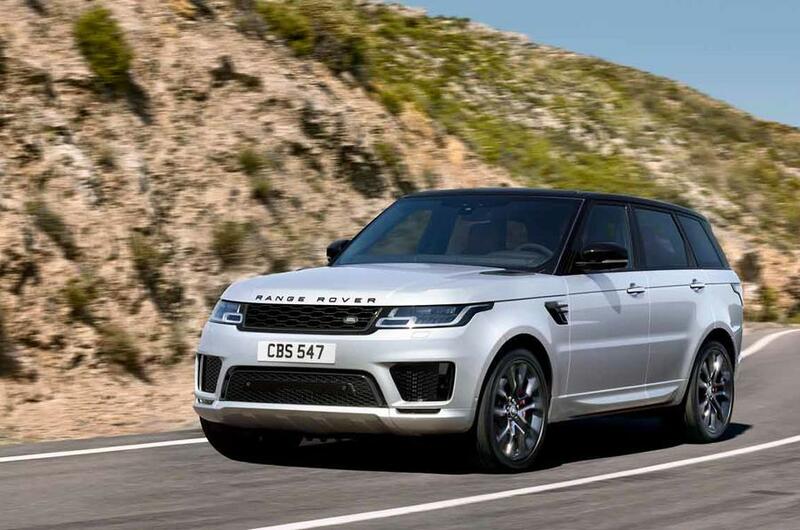 In its first application, the inline-6 makes 395 horsepower and 405 pound-feet of torque in the Range Rover Sport HST special edition, which is 15 more hp than the previous 3.0-liter V-6 engine. To help combat turbo lag and provide better response, Land Rover fitted the powertrain with an electric supercharger than can spin up to 120,000 RPM in just half a second. Designed and developed in-house, the engine will be manufactured in West Midlands, alongside the current four-cylinder petrol and diesel units. These performance-boosting technologies, combined with Mild Hybrid Electric Vehicle (MHEV) technology, optimizes performance, fuel economy and reduces emissions. This allows the system to harvest energy through regenerative braking and store it in a 48V battery for later use, such as when pulling away from a standing start. This second wave of engines, with a Mild Hybrid 48V system and performance-boosting technologies, is engineered to be cleaner and more efficient than ever before. It doesn't sound like much of an improvement, but bear in mind that this engine's predecessor - a supercharged V6 from the Jaguar F-Type - was only capable of 26.9 mpg and 243 g/km on the now-defunct and less stringent NEDC economy test. That's the idea behind the Range Rover Sport HST. The new 3-litre engine will be built alongside those powertrains at Jaguar Land Rover's engine plant in Wolverhampton. The special-edition HST boasts a model-specific combination of interior and exterior updates, including bespoke badging and carbon-fibre trim on the bonnet, grille, side vents and tailgate. Red brake calipers are standard, but more demure buyers can have them in gray. In addition, the available suite of safety enhancements includes optional Adaptive Cruise Control - featuring Stop & Go and Steering Assist - alongside High-Speed Emergency Braking.